CAA International is a function of the International Group within the UK Civil Aviation Authority (UK CAA). 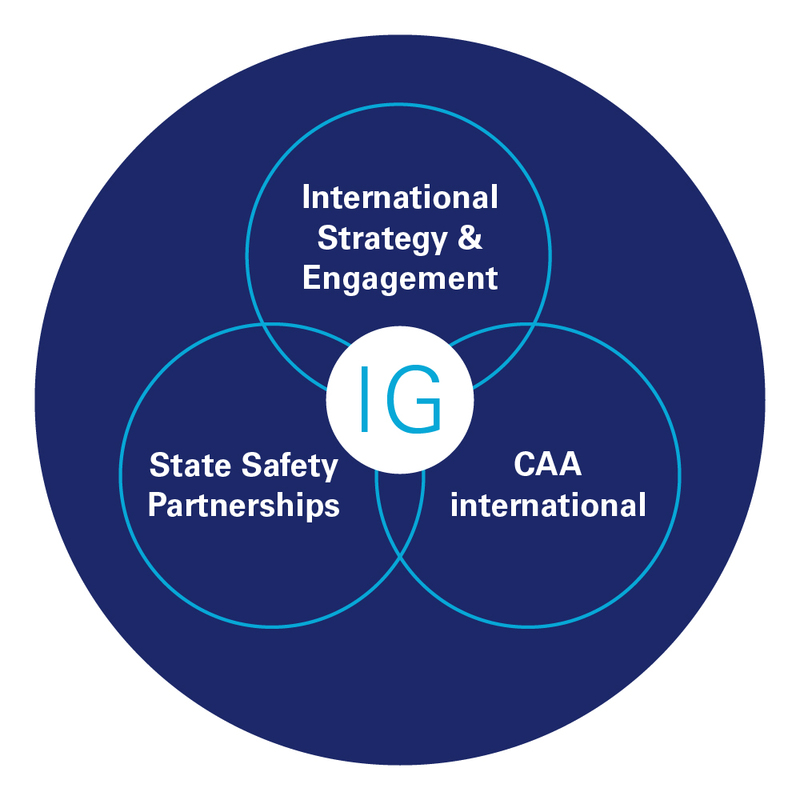 The International Group, part of the UK CAA, is committed to supporting the sustainable success of air transportation by raising the standards of aviation across the globe, to protect those who choose to fly, as well as those who don’t. The International Strategy and Engagement team works with global and regional organisations, as well as aviation agencies, on international policy issues. The State Safety Partnerships programme engages with individual states, their industries and UK industry on the management of safety performance and risk mitigation. 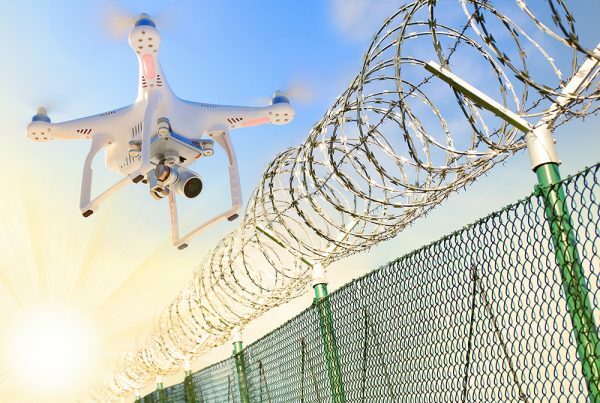 At CAA International, we are the technical advisory arm, providing capacity building, technical advice, training, examination and licensing services internationally, generating profit with a purpose, and allowing to redeploy funds where they are needed most. The International Group’s shared focus is making a widespread positive impact on the global aviation community, by bringing together experience, technology and resources in an actionable and long-lasting way. We exist to improve aviation standards sustainably across the globe, connecting states with expertise from the UK CAA and developing our partners’ people to help them lead the aviation world of tomorrow. Where our activities make a profit, we reinvest a sustainable proportion to extend our reach and fulfil our purpose.